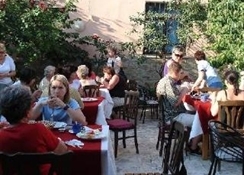 Sezgin Hotel And Guesthouse The Sezgin Hotel And Guesthouse is situated in Kusadasi Ephesus. The hotel offers on site car parking. Guests can enjoy a meal at the hotel restaurant. Business users are catered for with wifi and meeting facilities available at the Sezgin Hotel And Guesthouse. Room Features Sezgin Hotel And Guesthouse. All rooms feature a hairdryer and iron and ironing board. Smoking in certain bedrooms is allowed, as well as in public areas of the hotel. Please specify when making your booking. Tea and coffeee making facilities together with a minibar are available in all rooms. Leisure Info. 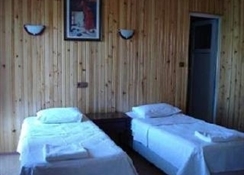 The Sezgin Hotel And Guesthouse offers guests a selection of leisure activities and facilities. A relaxing sauna is available for use by guests. 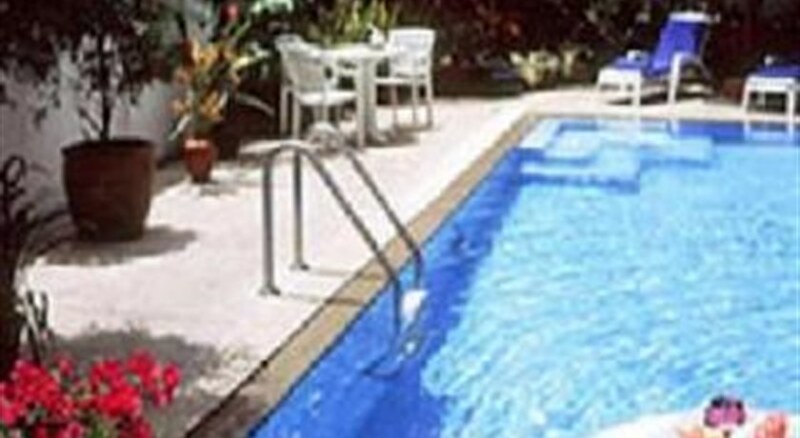 Hotel guests can relax in the hotels outdoor swimming pool. Outdoor leisure activities available include mountain biking with our mountain bike hire, fishing and horse riding. Additional Info. An airport shuttle service is available from the hotel. The hotel is pet friendly. A concierge service is available to guests.